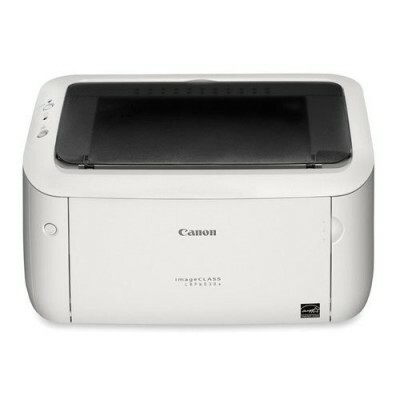 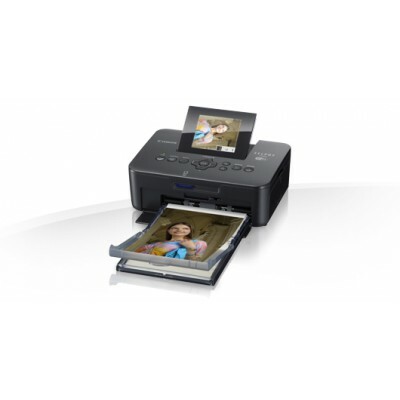 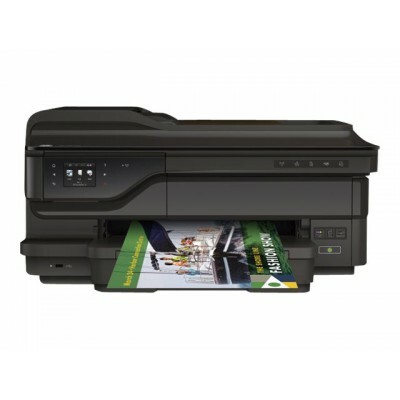 FEATURE UFR II LT PDL 32MB RAM Auto Power Off (New Features) 18PPM P..
Photo Color Printer, Wireless, Portable .. 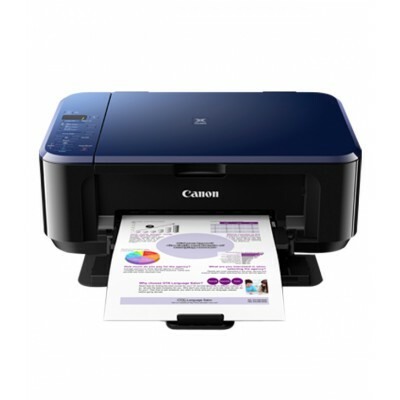 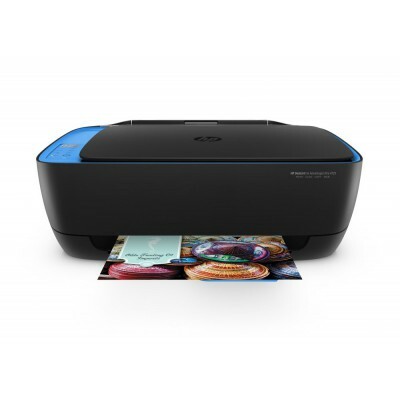 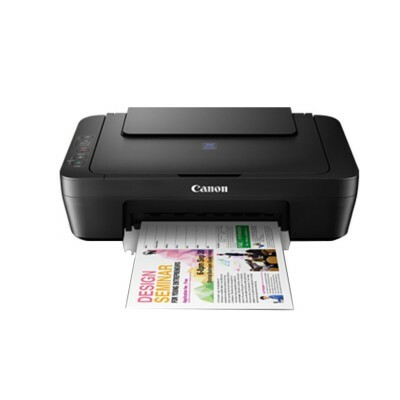 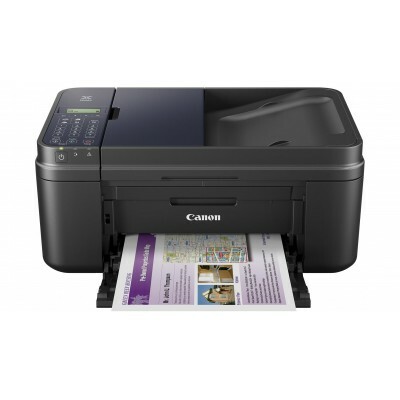 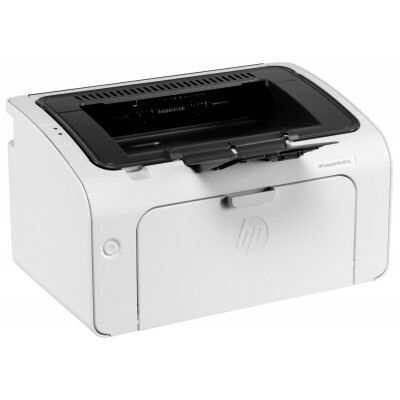 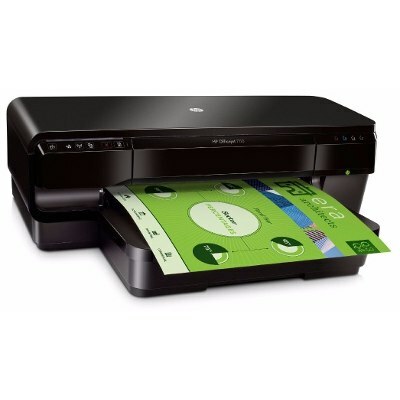 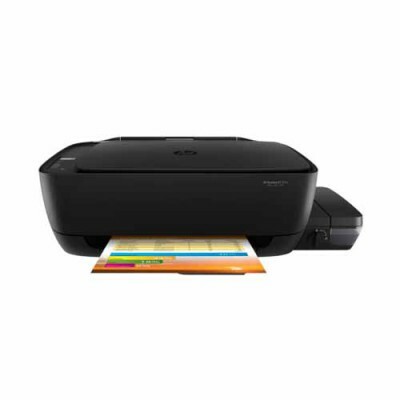 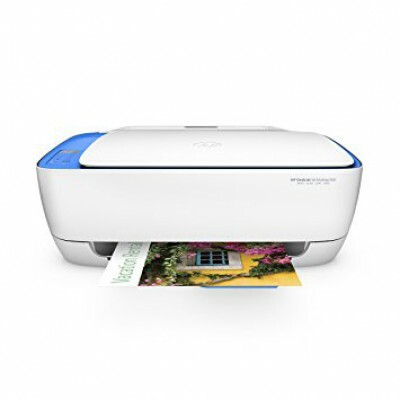 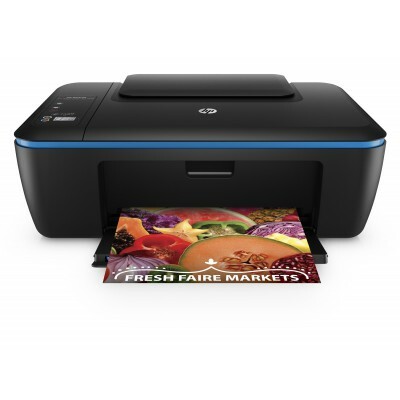 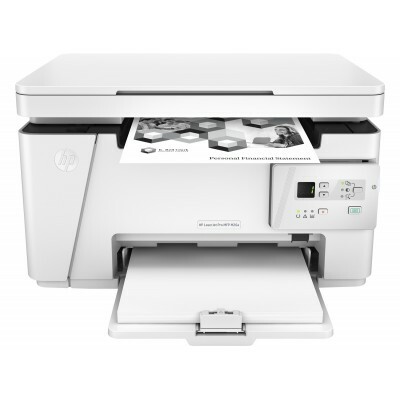 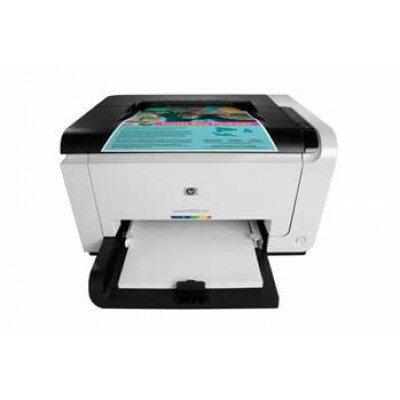 Functions Functions Print, copy, scan Mu..
Print, Scan, CopyPrint ISO Speed up to 7.5ppm Black & 5.5 ppm Color..
Print, copy, scan, wirelessSpecificationsPrint speed black:ISO: Up to 8.5 ppmDraft: Up to 20 ppm&nbs..
A4, A5, A6, B5 (ISO, JIS), 8k, 16k, 10 x 15 cm, postcards (JIS single and double); envelopes (DL, C5..
A4; A5; A6; B5; postcards; envelopes (C5, DL, B5)..
Print, scan, and copy with a compact laser printer that accommodates tight workspaces.Help save ener..
HP Officejet 7110 - H812a (CR768A) A3+ Single-function ePrint & AirPrint™ WiFi Color Inkjet Prin..
A3-fax / copier / printer / scannerAutomatic Double Sided Printing4 cartridges.. 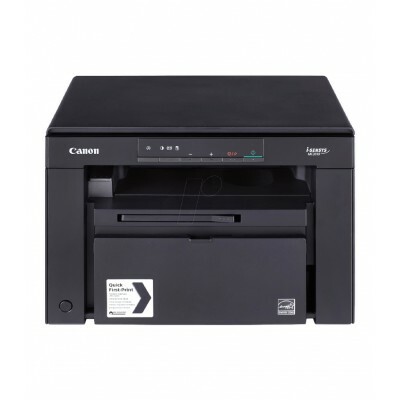 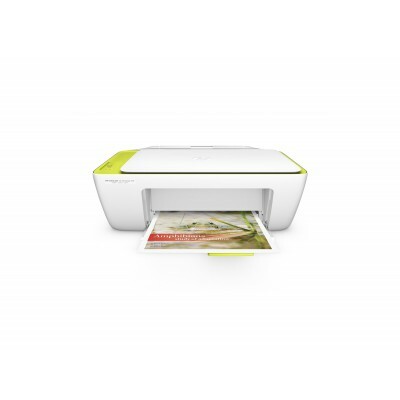 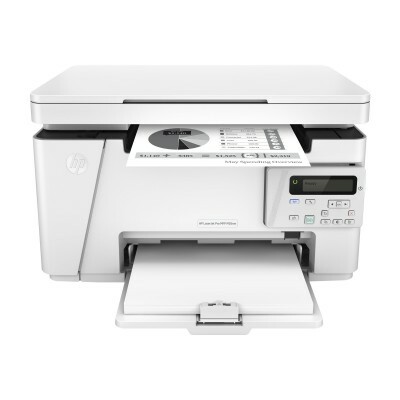 Product Description Lexmark C540n Network Colour Laser Printer A great colour value ..